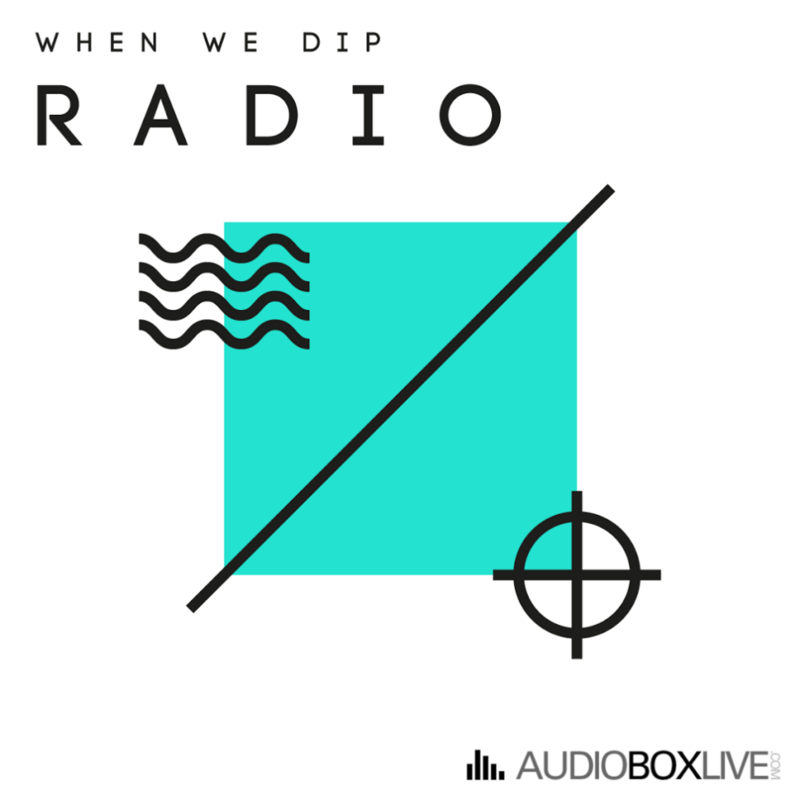 This week’s Select Cuts mix from WhenWeDip.com features Rhythm & Soul. Bio: Behind Rhythm​&Soul’s name you will find an artist that found in Paris the inspiration to start this project. Mainly influenced by afroam​erican music (funk, soul, Hip hop…) and House music from Chicago, San Francisco, New York or UK. Rhythm&Soul starts in Paris after a few years living and playing in different cities around EU with other projects.